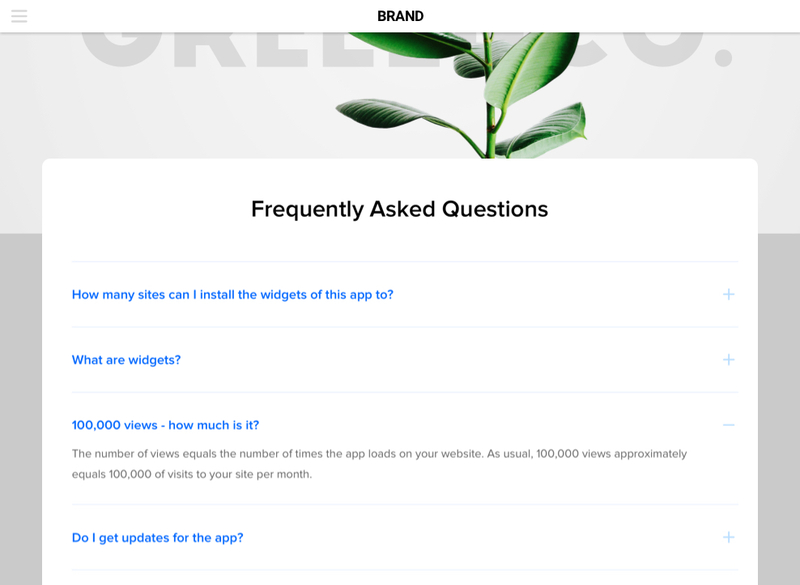 Reveal the answers to the key questions beforehand with the help of Elfsight FAQ widget. Check an informative article on setup and using of the widget for your site. BONUS: Set up your unique FAQ now! Place answers to the most important questions of your clients about your offers or services. Enhance customer trust, and as a result profitability of your website. 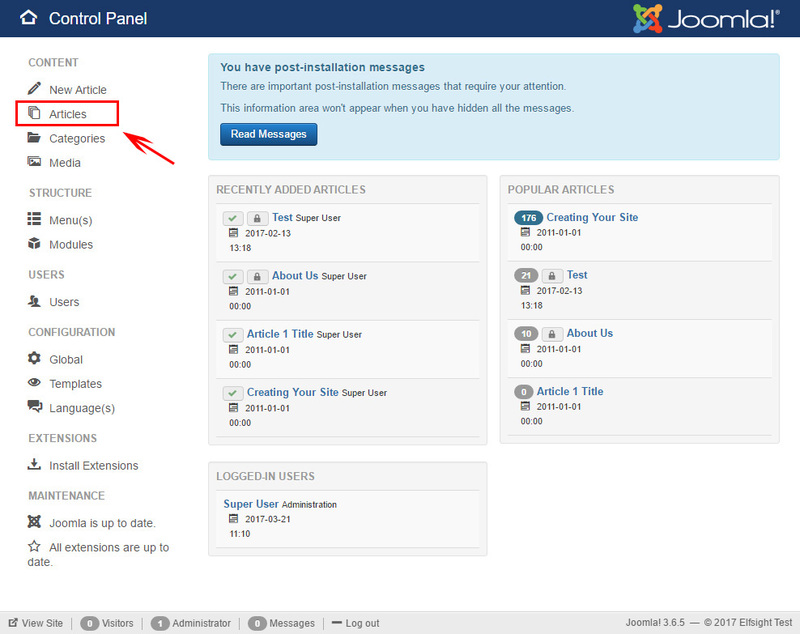 More details about the extension can be found on the front page of Accordion FAQ at Joomla. Don’t lose hours on web developing, you can display a widget yourself just in 3 minutes. In order to shape your widget, go to demo page and adjust the parameters in accordance with your needs. 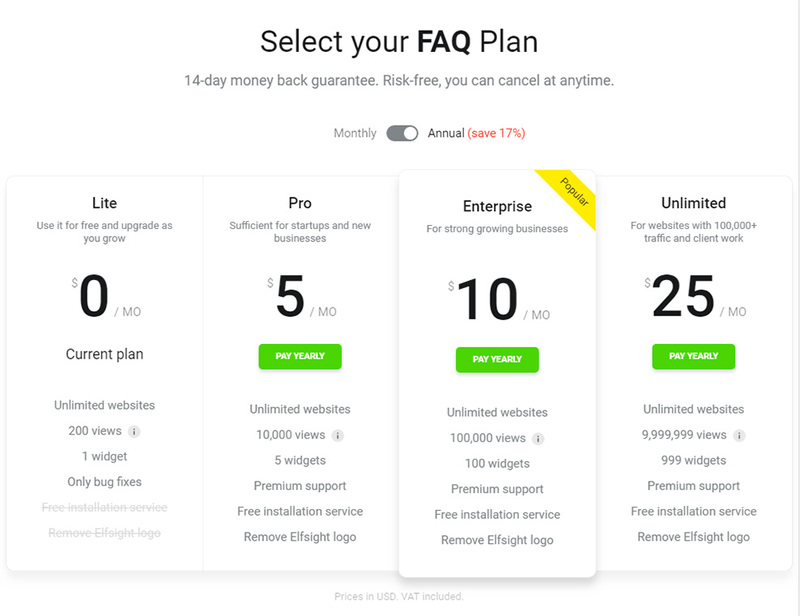 Elfsight can give a varied choice of plans: from free to maximum versions. In the appeared window, you will see a widget code, you can use it to paste to your site. To start installation, log into your admin panel. In the side menu, go to the section with the page, where you plan to install the widget. Find the page and start editing. Switch the page into HTML mode and insert the widget code from Elfsight Apps. Save your changes. You have successfully set up the FAQ to your Joomla page. 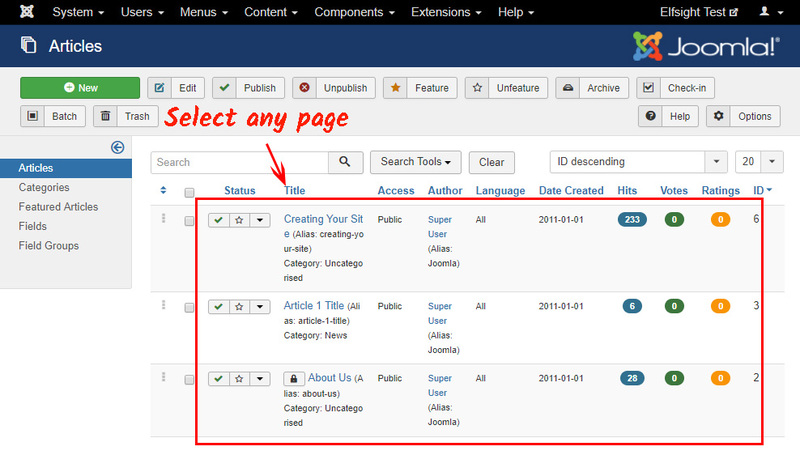 After you have inserted Accordion FAQ widget, you may decide to do some adjustments or change the content? 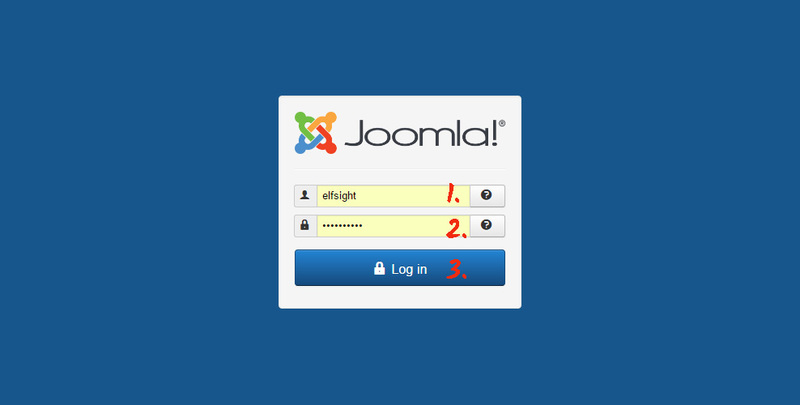 Log in your personal account at Elfsight Apps, open the desired widget and alter any parameters. Your edits will be automatically added to your extension on the page. Online site for immediate access to widgets for websites using which you will be able to enhance your own website by your own efforts, fast and productively without knowledge in web developing or support from programmers. 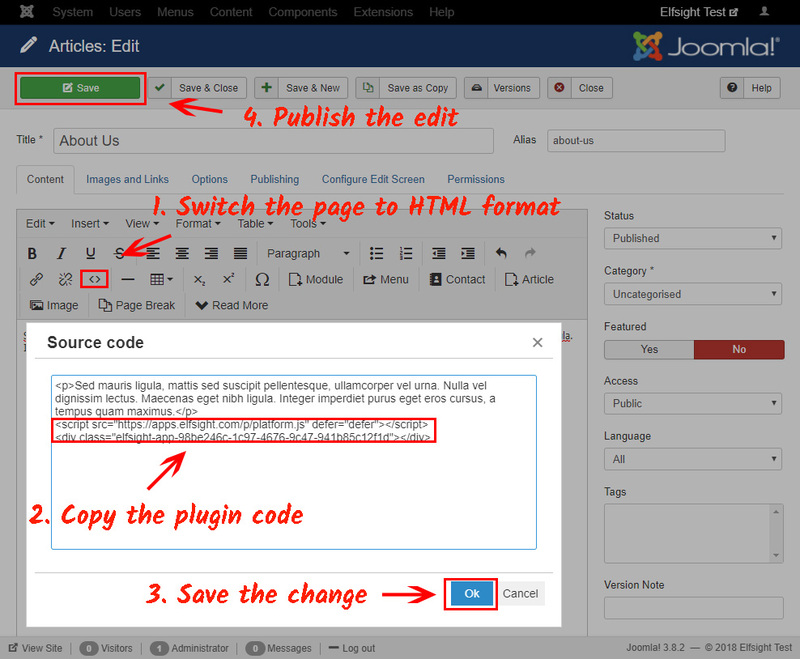 Try out your Joomla Accordion FAQ extension for free! Free editor for quick creation of widget.